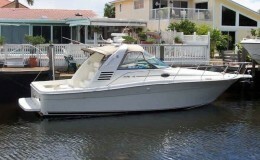 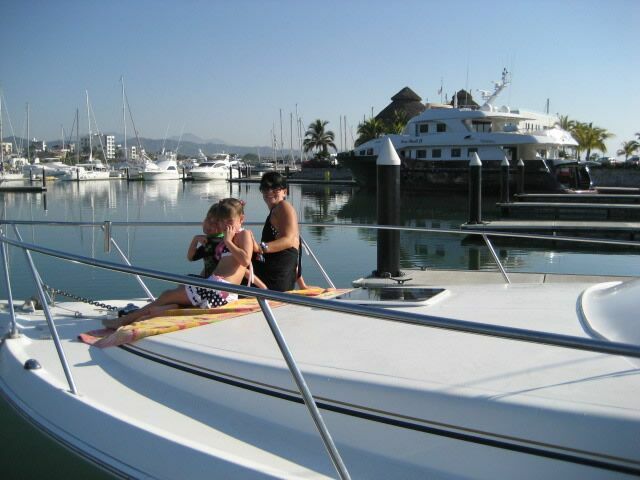 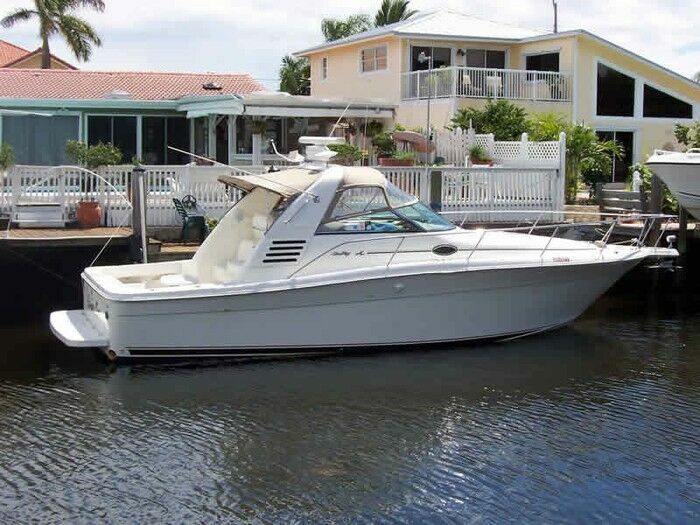 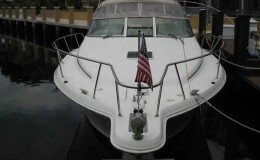 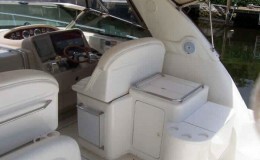 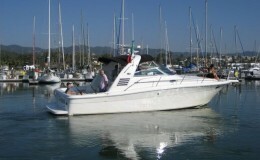 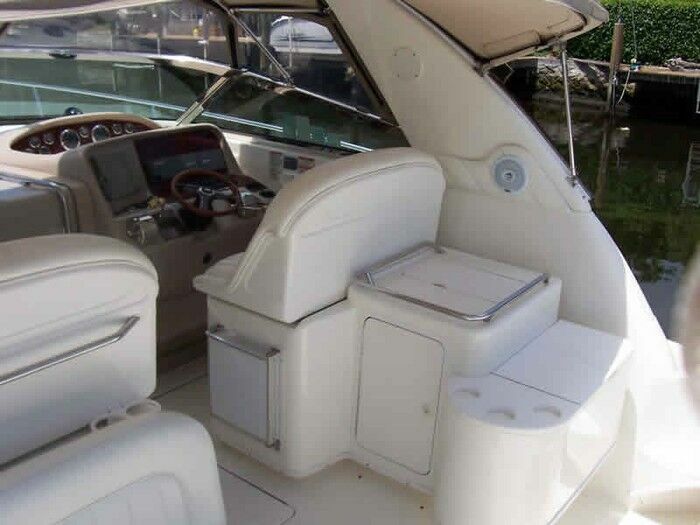 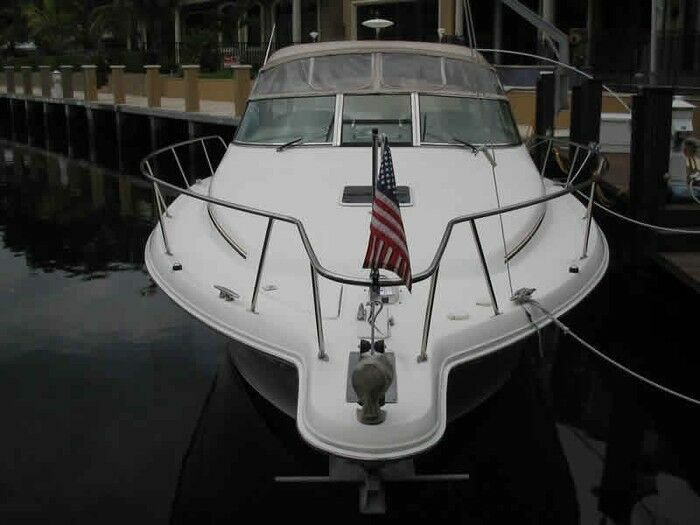 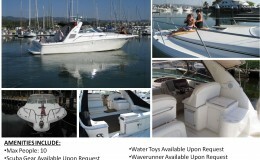 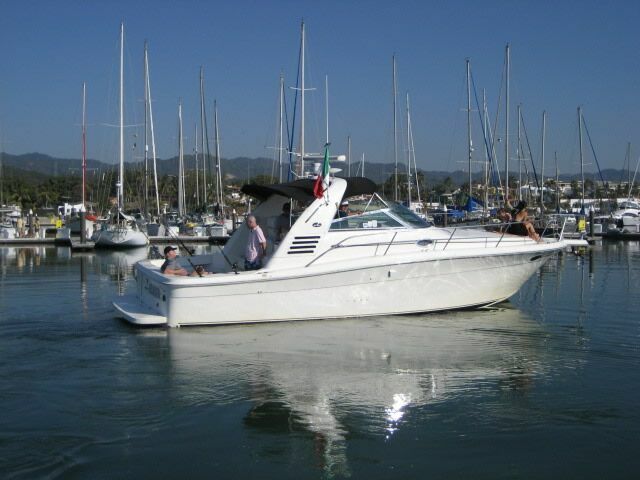 38' SEA RAY Yacht is an open deck distribrution vessel with an air-conditioned cabin and cockpit. 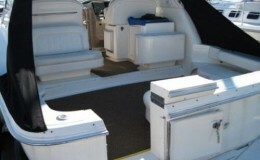 It comes standard with bar service and catering upon request. 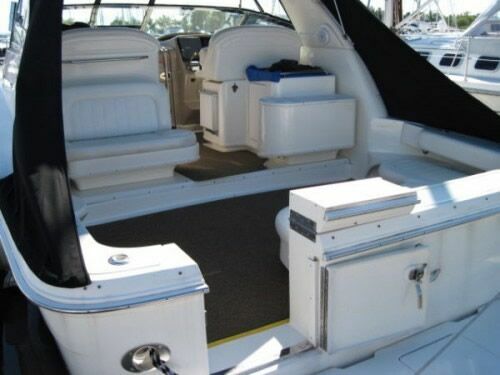 The spacious bridge also provides a considerable amount of shade while the inside offers a full galley with couch area. 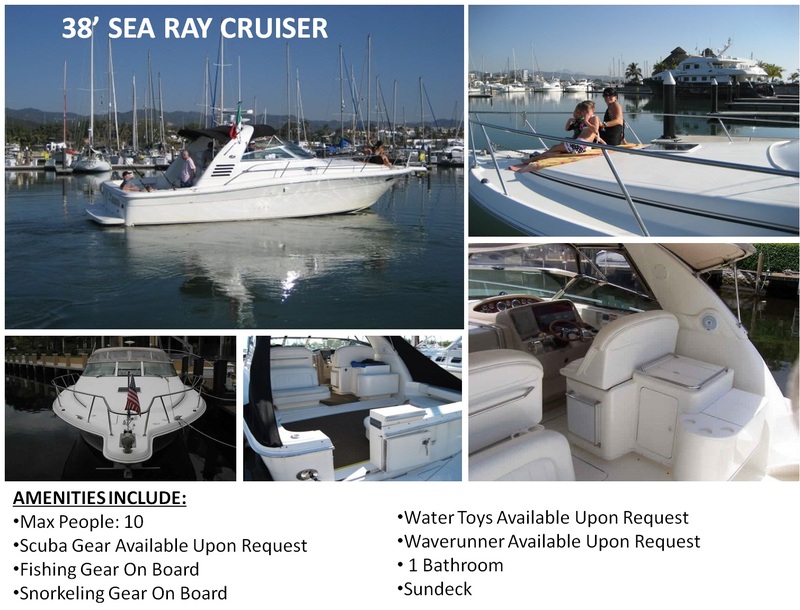 Fishing and snorkeling gear come with this vessel and all other equipment is available upon request.